Story updated August 7, 11:25 a.m.
A Marine was killed Friday after a tree fell on him at Camp Pendleton, California, Corps officials said. Lance Cpl. Cody J. Haley, 20, was doing routine physical training when he was struck by a falling tree, 1st Marine Division announced in a news release. Haley was pronounced dead at the scene at 9:29 a.m.
Investigators are looking into what made the tree fall, said division spokesman 1st Lt. Paul Gainey, who confirmed that a storm did not blow the tree over. 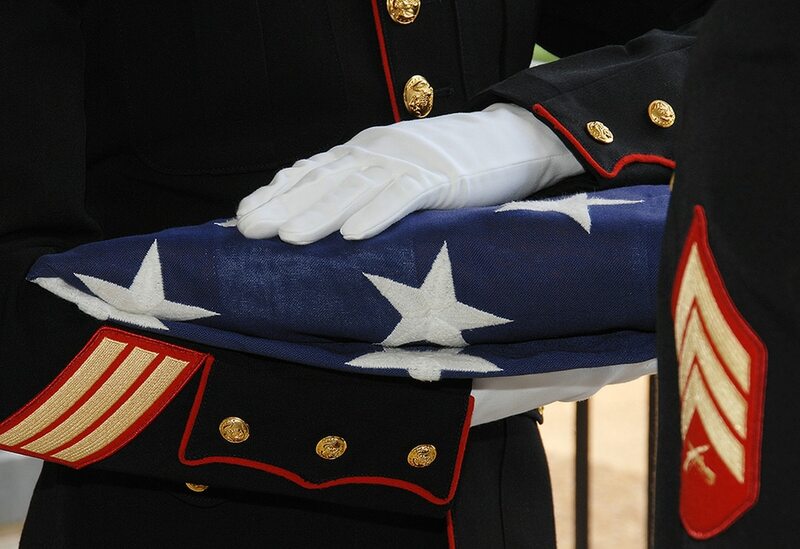 “We are heartbroken at the tragic loss of a member of the Marine Corps family, and we will do all we can to comfort the family, friends and colleagues of the deceased,” 1st Marine Division announced in a Sunday news release. Haley, of Hardin, Iowa, deployed with the 11th Marine Expeditionary Unit in 2016, and his military awards include the National Defense Service medal, Global War on Terrorism Service medal and Sea Service Deployment ribbon, according to the news release.